The Naira on Thursday exchanged at ₦363 to the dollar at the parallel market in Lagos, the News Agency of Nigeria, NAN, reports. At the Bureau De Change (BDC) window, the naira was sold at ₦360 to the dollar, while the Pound Sterling and the Euro closed at ₦470 and ₦415, respectively. Trading at the investors’ window saw the naira closing at ₦365.16 as investors transacted 223.63 million dollars for the day. The CBN’ special forex intervention at BDC window took off today with the sale of 15, 000 dollars to 4, 000 BDCs nationwide. 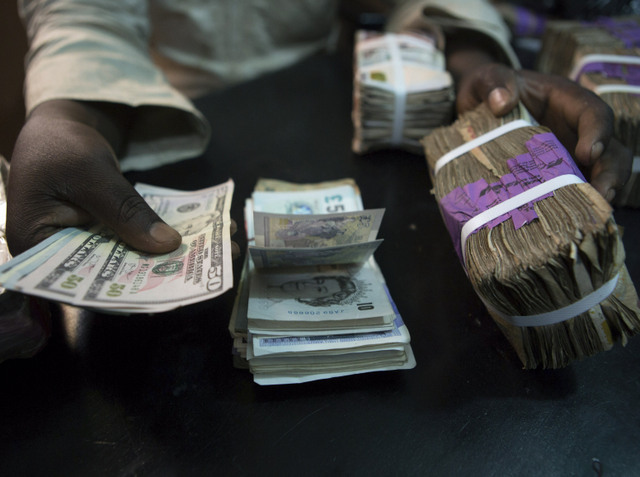 “The intervention sales started today across the country and impacted positively on the appreciation of the Naira.